Gladson, the consumer goods industry’s most trusted partner for digital content creation and delivery, today announced a multi-year agreement with Instacart, the technology-driven, nationwide on-demand grocery delivery service, to continue accessing Gladson’s content library of product information and digital assets. The partnership helps support Instacart’s online shopping experience as well as its ability to display product images and product information on the Instacart app and website, allowing customers to easily build their shopping orders. Instacart helps people cross grocery shopping off their to-do lists with just a few clicks. Customers use the Instacart website or app to fill their virtual shopping cart with items from their favorite, local stores and Instacart connects them with shoppers who hand pick the items and deliver them straight to their door. Founded in San Francisco in 2012, Instacart has quickly scaled to over 240 markets and partnered with retailers across North America, including popular national chains as well as local, regional grocers. By combining a personal touch with cutting-edge technology, Instacart offers customers a simple solution to save time and eat fresh food from the most trusted grocery brands. Instacart is the only grocery service that can meet today’s on-demand lifestyle by delivering in as little as one hour. Try it without delivery fees for 14 days at www.instacart.com. Gladson’s digital asset management and product information management solutions provide the most complete end-to-end content management experience for brands and retailers. 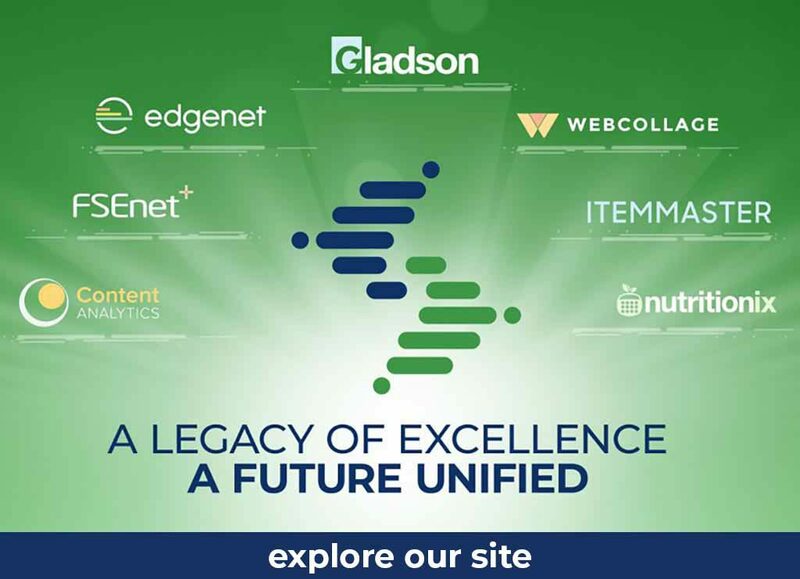 Featuring the largest trading network and the most expansive content in the industry, Gladson is the trusted partner for creating, enriching, managing and publishing digital product content. Clients can increase in-store and online conversion rates and sales, improve operational efficiencies, provide product transparency, maintain compliance and meet government regulations with Gladson enterprise-ready digital content.